/ Is Performance Testing and Site Reliability Needed? 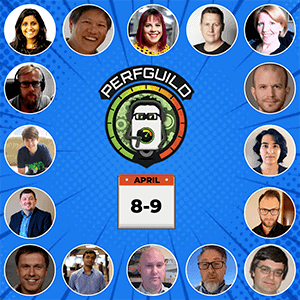 I’m Joe, the host of GuildConferences, and I want to let you know about the 2nd Annual PerfGuild, an online conference, and community dedicated to helping you succeed with your performance and site reliability testing. I’d love for you to join us April 8-9, and here’s why. Why Don’t More Folks do Performance Testing? Unfortunately, not many software engineering organizations are familiar with the needs of performance testing, or even have the expertise to do it. Even worse, like most other shift-left testing efforts, hardly anyone is attempting to add this activity early enough in his or her software development life cycle. One major roadblock that prevents teams from successfully executing performance testing is a lack of training and education. Sometimes, just knowing where to start can be a challenge. That’s why I created PerfGuild. 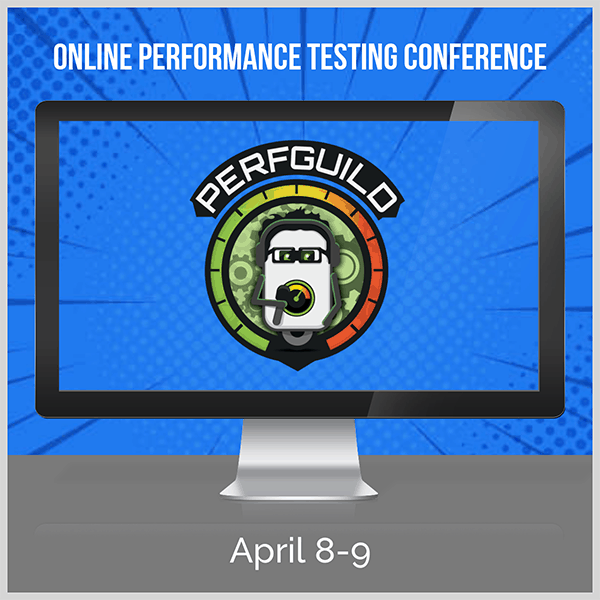 Plus—since no travel is required, you’ll save a bunch of money (and time) on air fare, hotels, meal expenses and more, making PerfGuild an excellent ROI of your training dollars. I’ve heard from a few folks who’ve told me that performance testing is not needed because they can simply auto scale their application at runtime. But not all performance issues and can be solved by throwing more resources at it. Sadly, many companies realize this too late—sometimes with dire consequences like lost revenue, lost customers, and lost confidence in their software. If so, register below and let’s create an epic conference of performance and site reliability testing ever.